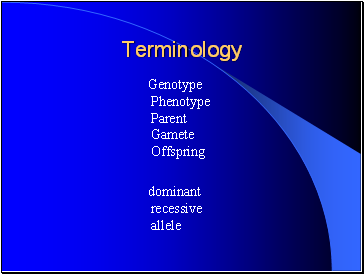 All characteristics are controlled by a minimum of 2 genes. 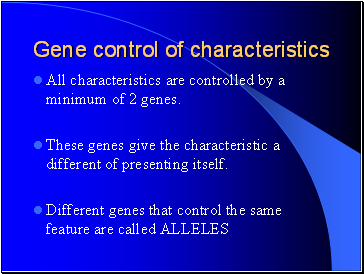 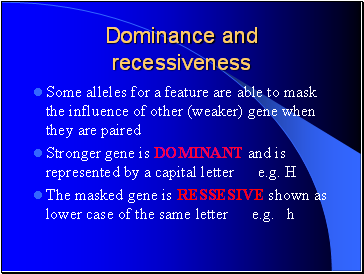 These genes give the characteristic a different of presenting itself. 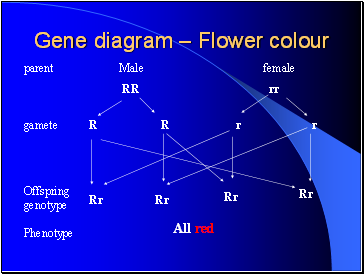 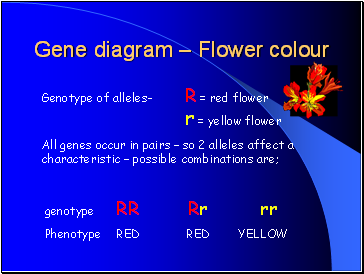 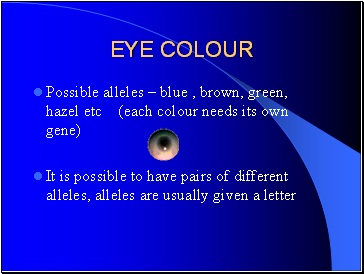 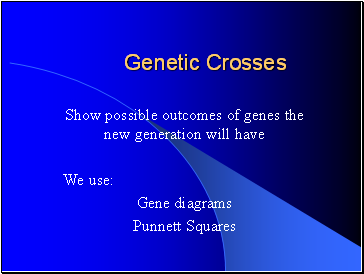 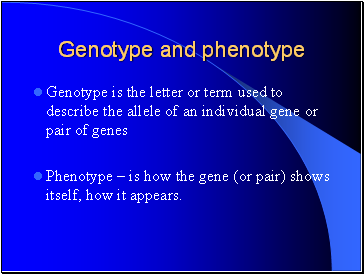 Phenotype – is how the gene (or pair) shows itself, how it appears.